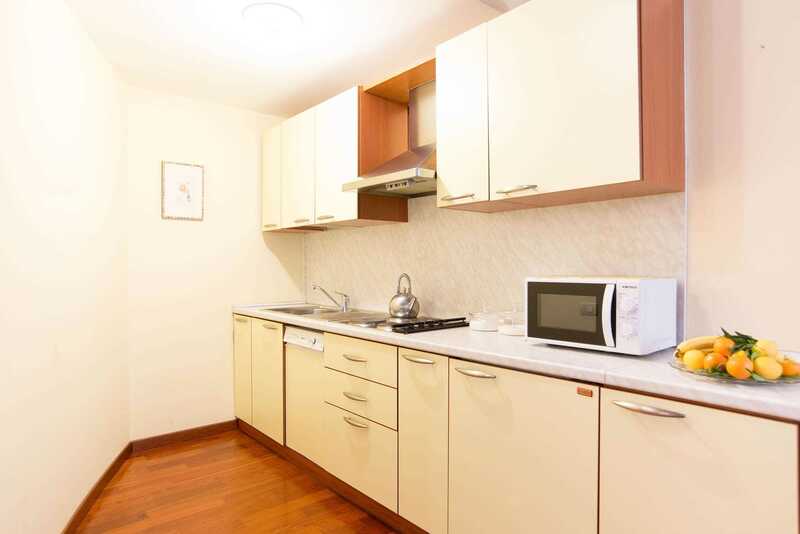 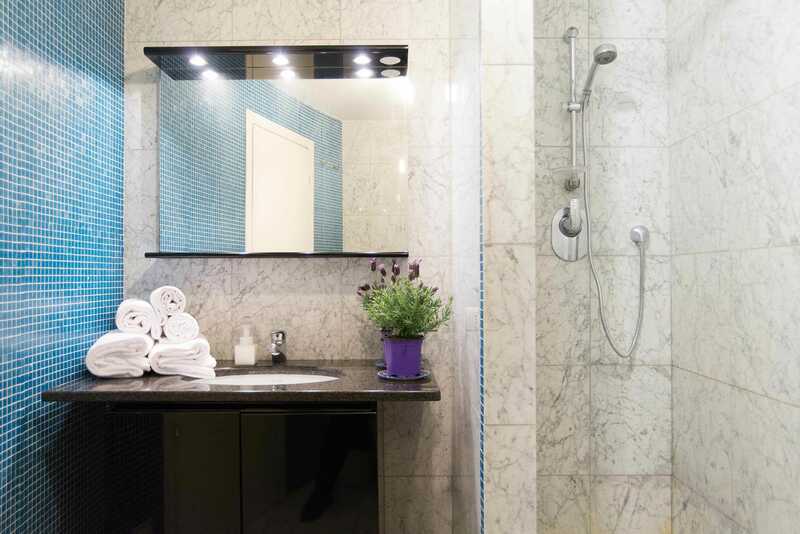 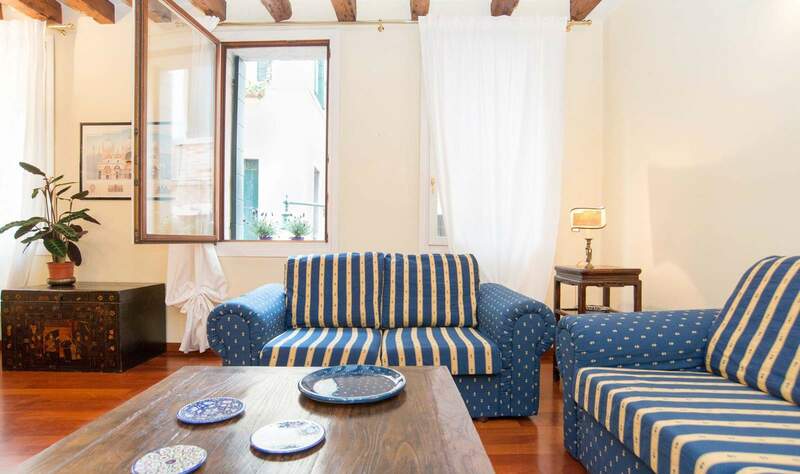 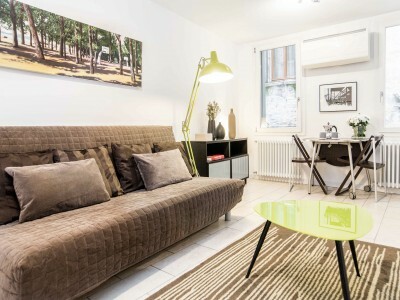 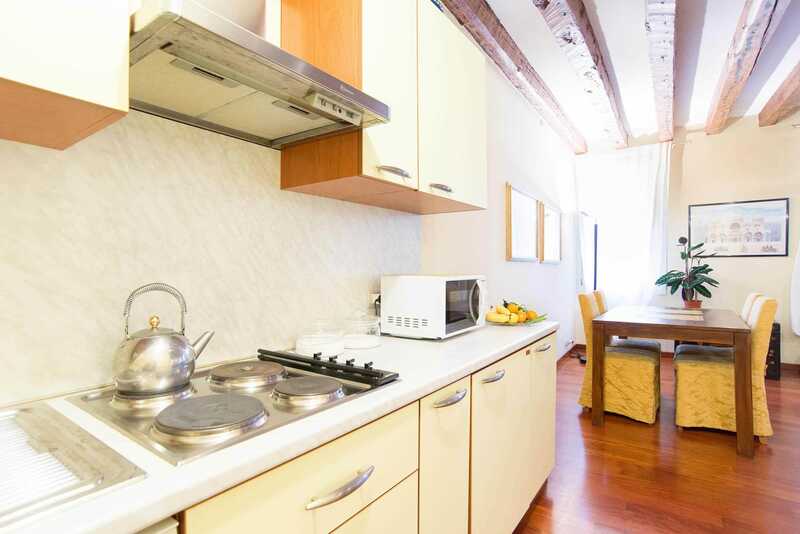 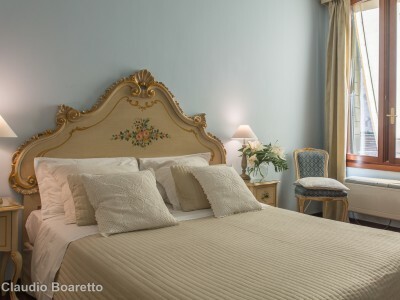 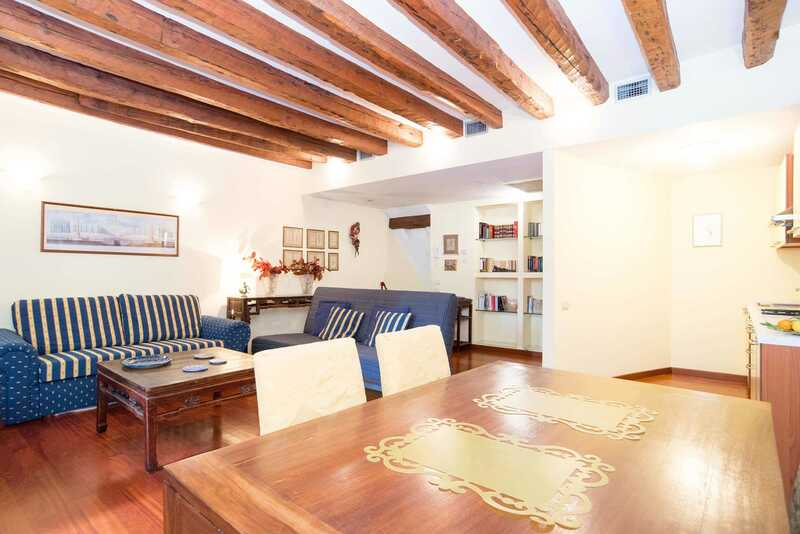 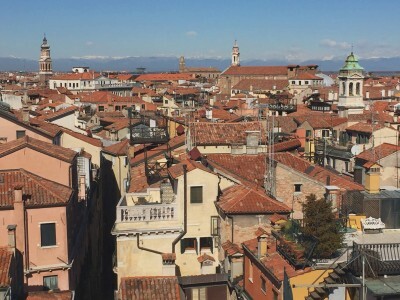 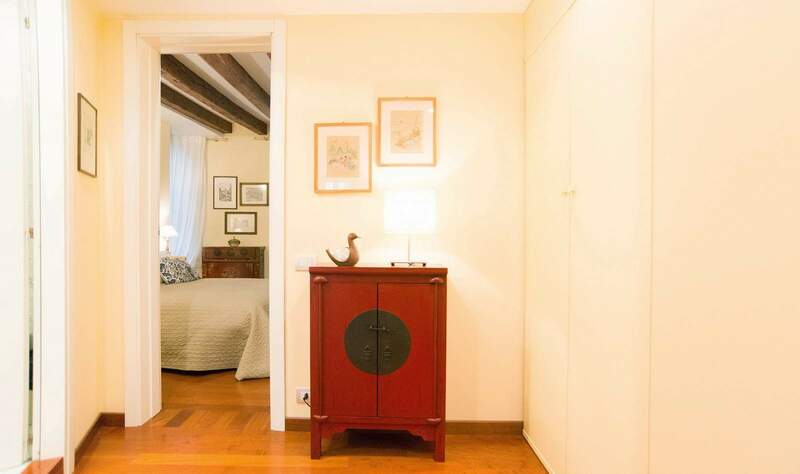 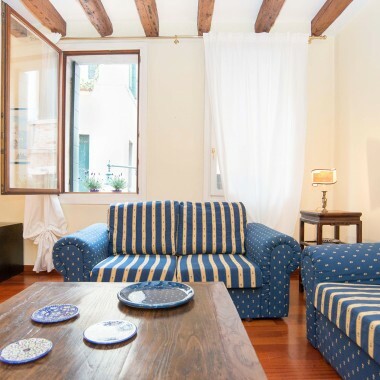 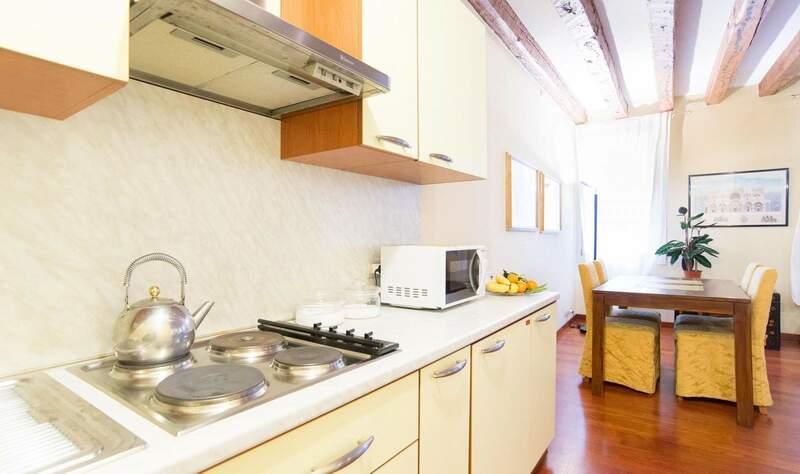 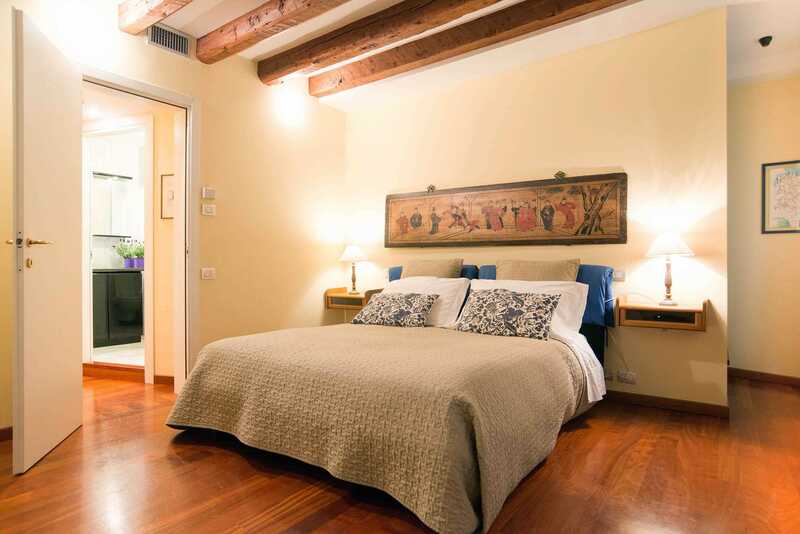 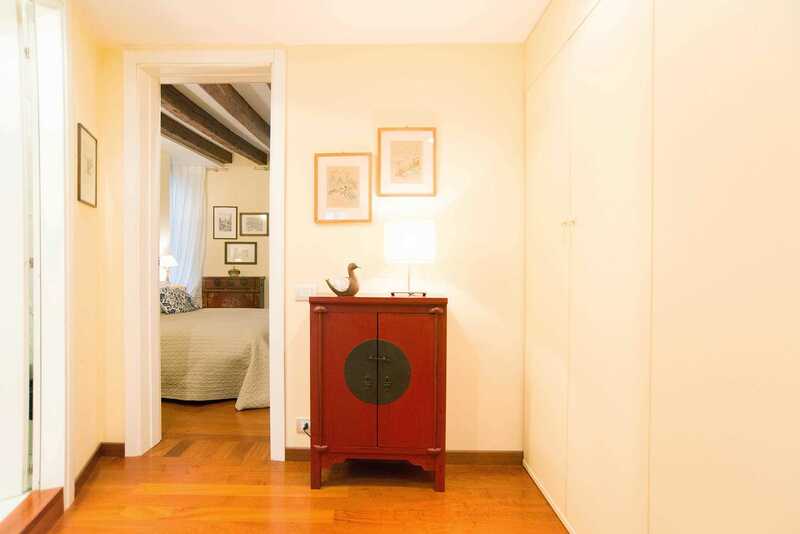 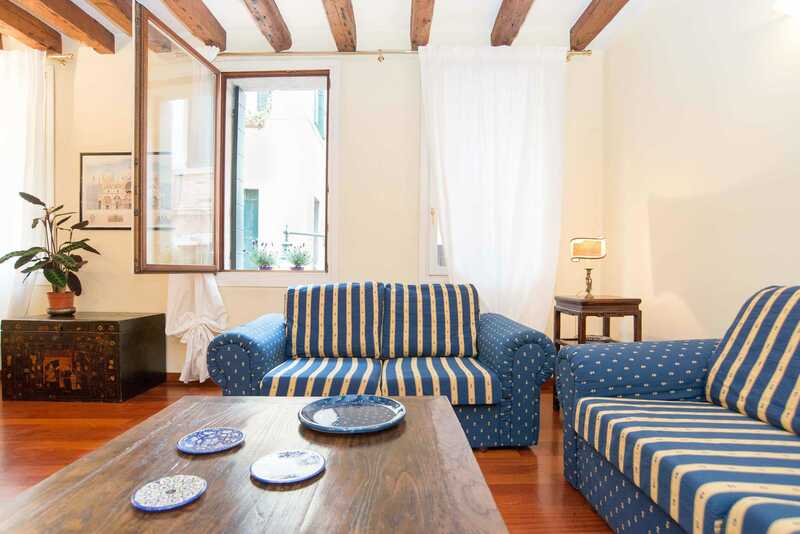 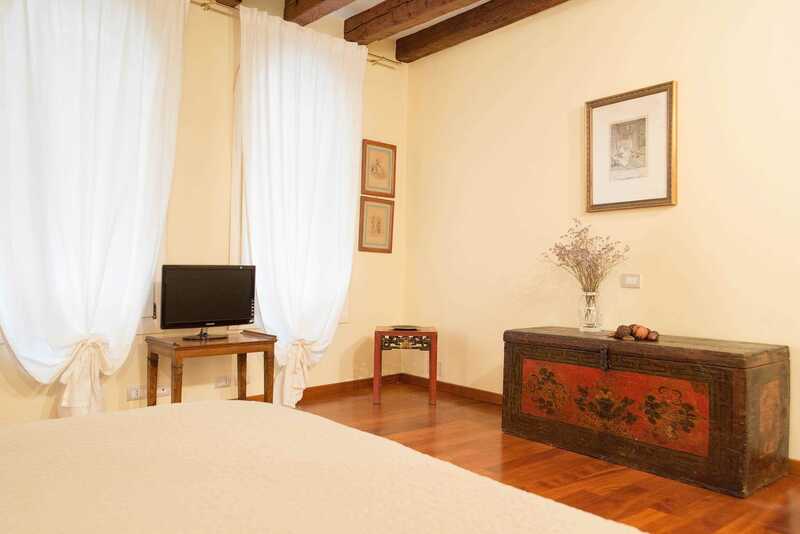 Casa Nocciola is an attractive apartment ideally situated between Rialto Bridge and St Mark’s Square. 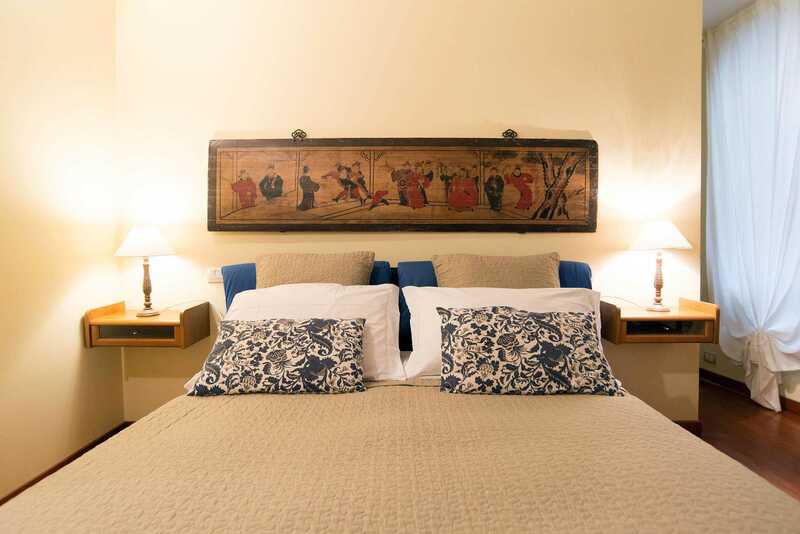 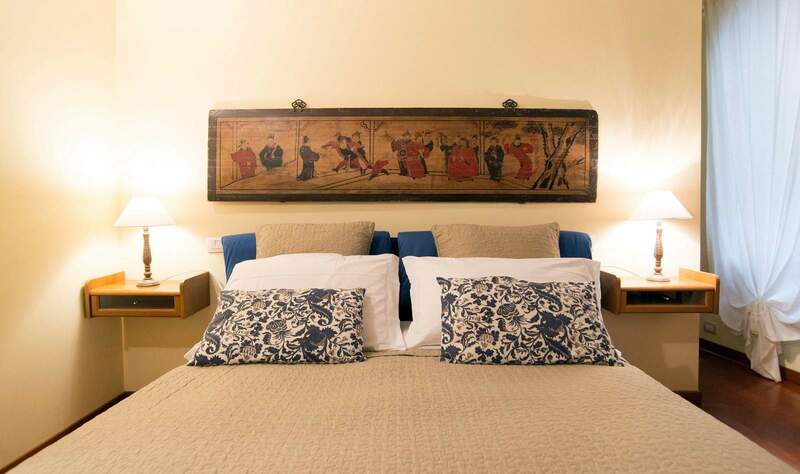 Furnished in a mix of occidental and oriental style, it reminds of the past of the city and Marco Polo’s travels… The atmosphere is so specific, and local ! 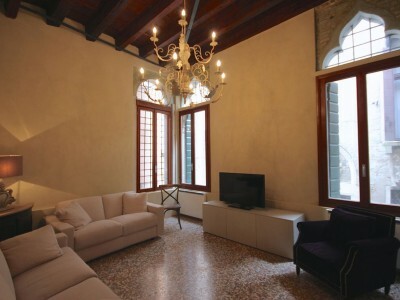 Still the spaces are open in a modern fashion even if the building itself is so antique. 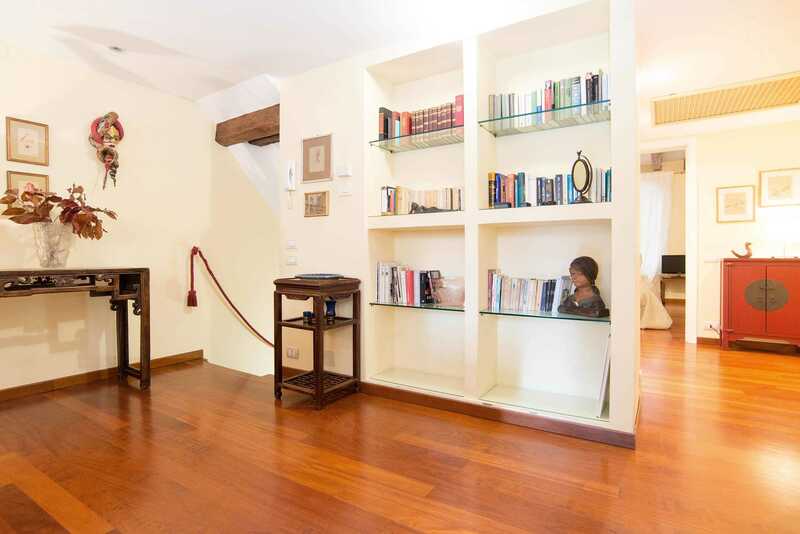 From the main door, you’re at home, even if the apartment is upstairs (no-one lives on ground floor here in Venice, it’s too close to the sea level). 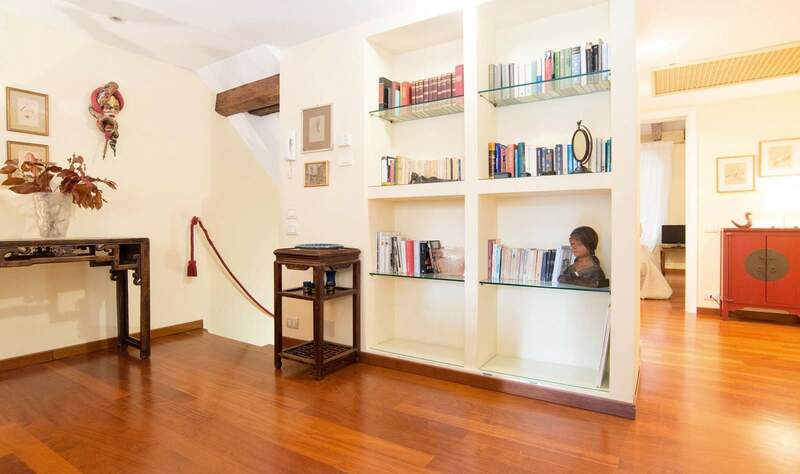 You can use your own entrance for storage purposes. 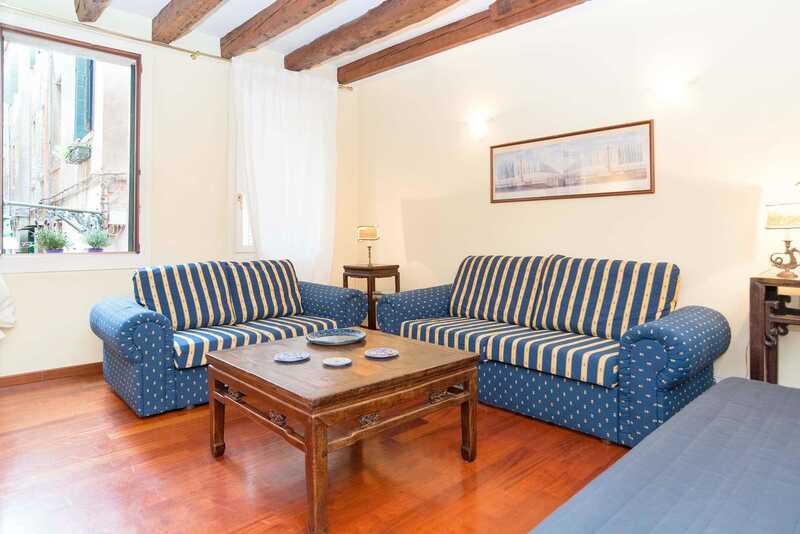 Casa Nocciola, a house in Venice for the great travelers, Marco Polo style.